Novatech Denmark researches, innovates and creates solutions that enable easier and better construction, protection, maintenance and repair. Novatech Denmark offers practical solutions that allow professionals to perform their job in a better, faster, safer and easier way. An unshakeable faith in the power of simplicity permeates our company, our people and our products. Without compromising, we apply that conviction to all of our innovations and solutions. They are easy to use and apply. That way, our people work together every day on a company that is more sustainable, humane and, above all, simple. Founded in 1989, we started with the import and distributions of high-quality Lubricants. During the years the company developed into the Protex Group harbouring 2 companies: Top-Tek A/S, which deals with Omega Lubricants and TT-Lube, and Nowex ApS, which sells Novatio Maintenance Products and TEC7 Products. 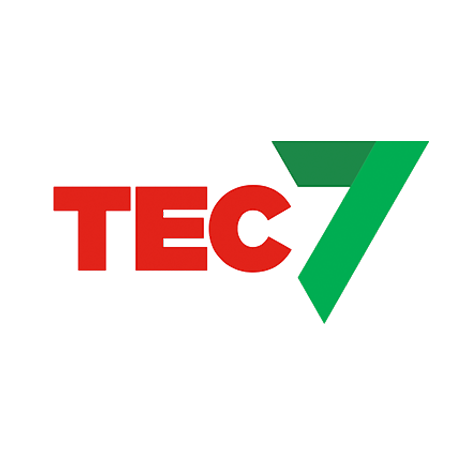 In 2017 , Novatech International, the Belgium partner of Tec7 and Novatio products, acquired the Protex Group to strengthen its position in Denmark. Novatech Denmark now is the successful merger of Nowex and Top-Tek. As a new entity, they will provide high-quality products for industry, agriculture, automotive, construction, offshore and technology.  Whether it’s agriculture, offshore, construction or industry, Top-Tek offers high-quality products for a variety of sectors; more specifically LUBE, ADDITIVES, PROTECT and CLEAN. Our products have a wide application range, allowing the customer to minimise stock and reduce error risk while using them.  Omega specialty lubricants are a line of quality oils, greases and additives. They are generally made from premium and limited source paraffinic-type base oils and scientifically-developed exclusive supplements called “Megalites” that provide maximum protection for costly machinery, vehicles & plant equipment. Our aim? Enabling machinery to perform more efficiently, with less wear and extended service life. As a part of Novatech International, Novatech Denmark can broaden its scope in more than 25 countries worldwide without losing its local focus. As before, we will stay covered nationally with our local technically educated sales team and stay focused on personal contact with our customers, giving them the best advice and education possible regarding our products.